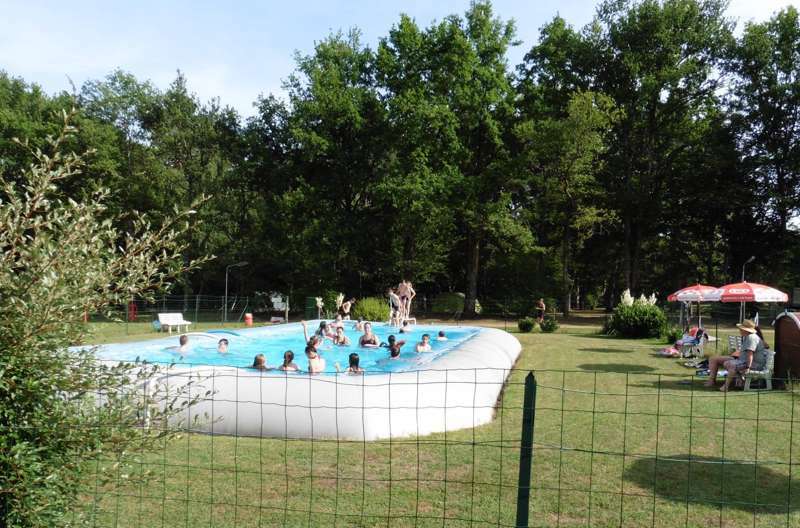 A laid-back, well-established family campsite on the edge of the Forêt de Tronçais. 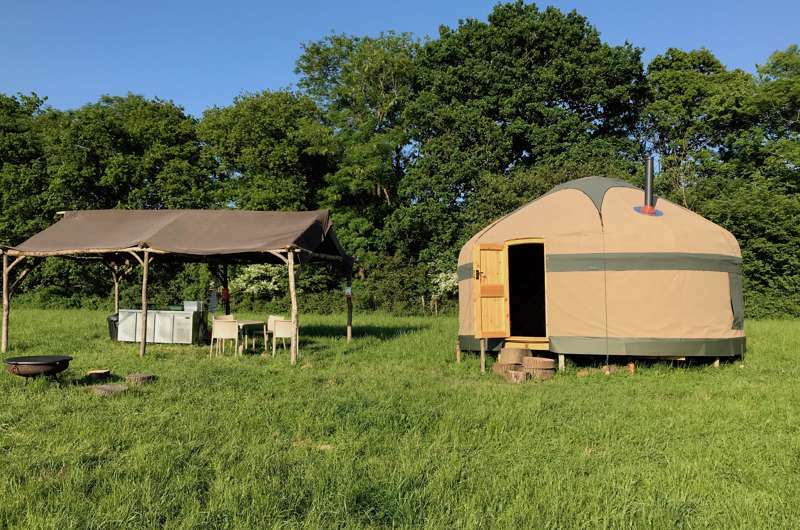 Boating, biking and bell tent glamping on a farm near the Blackwater Estuary, where good food and walkable pubs are also on the menu. 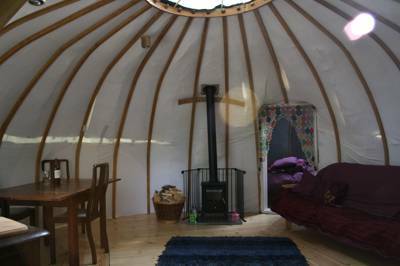 Cosy woodland yurt glamping right next to Lake Windermere. 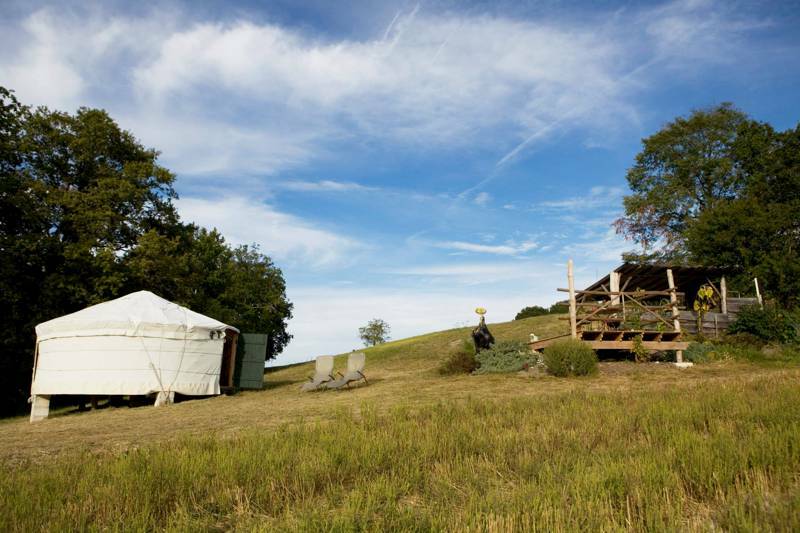 Chic Mediterranean glamping with stunning views. 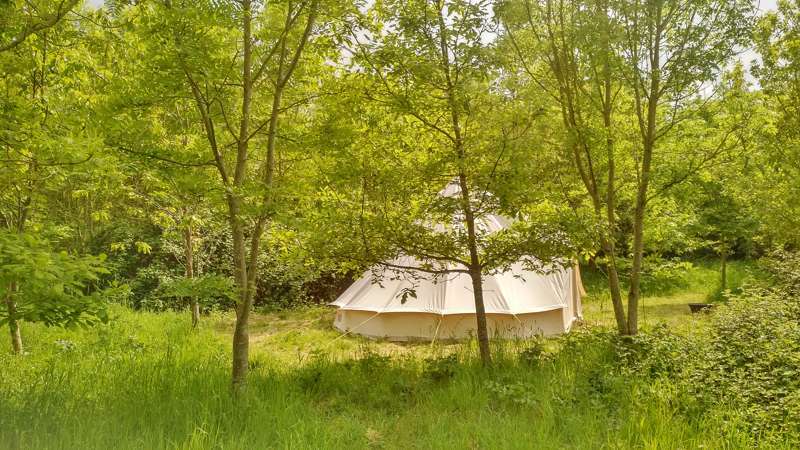 Innovative glamping in the West Dorset woods that has been perfected right down to the tiniest details. 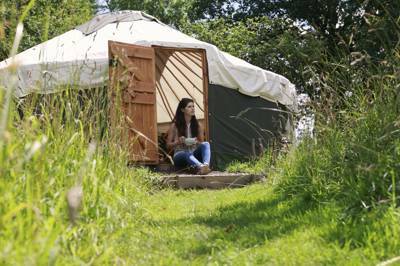 Charming Cornish yurt site, ideally situated for easy access to some of the south-west's best beaches. Great family friendly site with a natural vibe and great access to the fascinating Vulkaniefel region. Owners who know a thing or two about camping and a location that everyone falls in love with. Persian luxury in the heart of Monmouthshire. 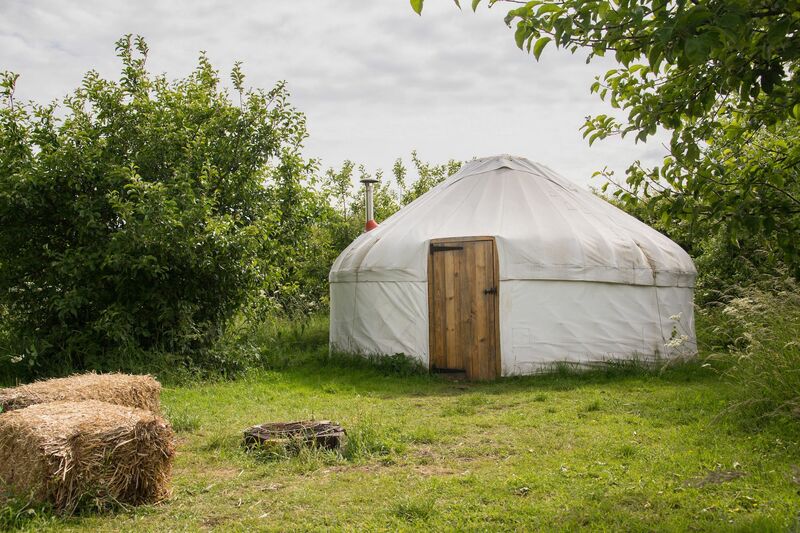 Gulit-free glamping and an eco sauna in the wilds of West Clare. 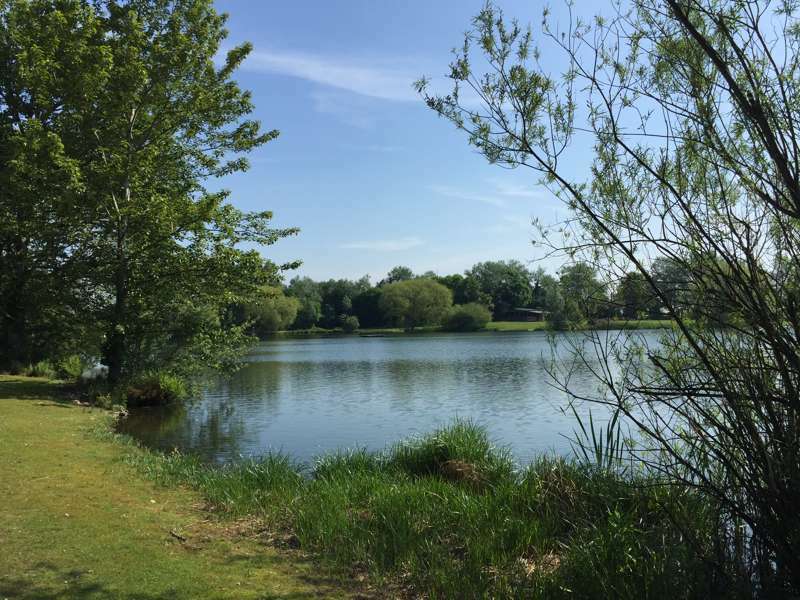 An angler's paradise in the tranquil West Sussex countryside. 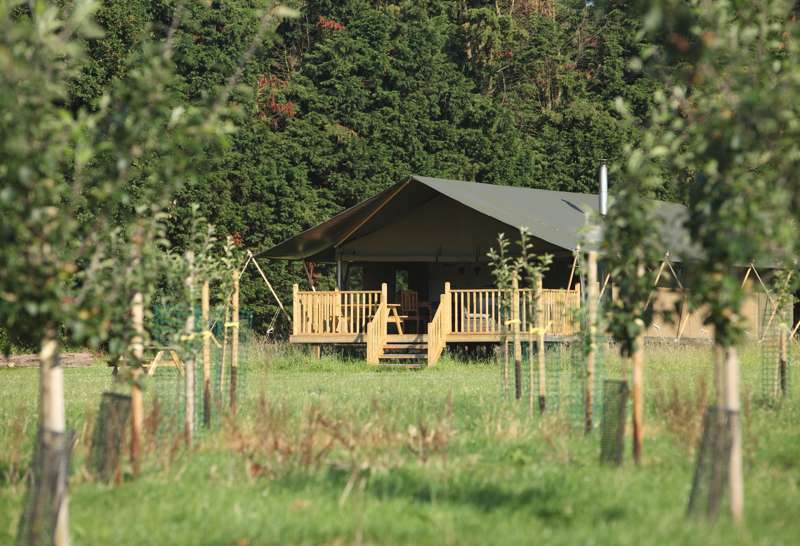 Glamping in Surrey: where London ends and England can begin. If you aren’t to the manor born this is a great place in which to pretend you are. On the banks of a river, with open views over the Yorkshire Dales and lots of space for games, with a pair of great pubs nearby. A unique destination. Silvery-blue sea in front of you, Europe’s biggest sand dune on your right, and oysters for breakfast (possibly). The site may be huge but some spots are so secluded it's like wild camping with a bird's eye beach view. Relaxation and tranquillity, in contact with abundant nature. An outstandingly well-maintained site with exceptional views and open pitches. Easy living camping with an exquisite sandy beach on your tent-step. A Portuguese paradise for explorers, tree-lovers and anyone who likes the fresh air and sweet smell of an evergreen forest. The perfect patch for sleeping off that sweet hiker's fatigue. 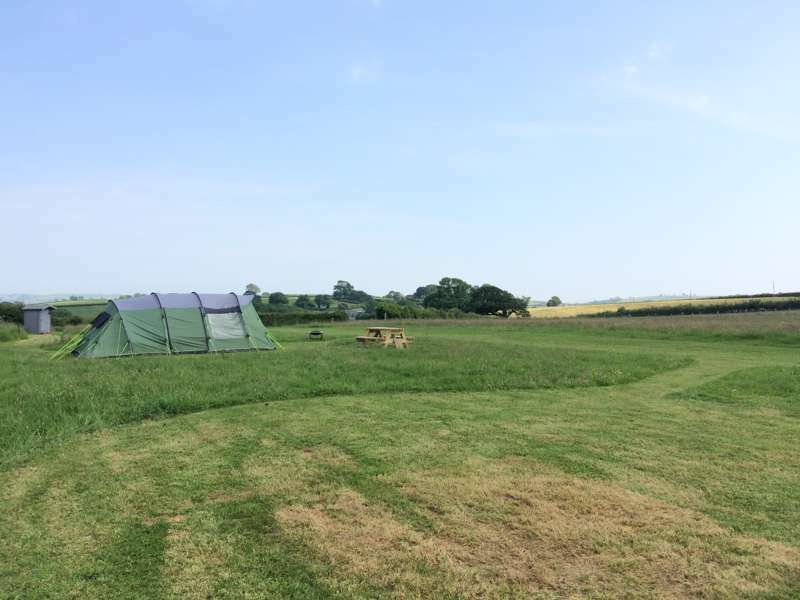 Camping and glamping in the grounds of Walton Hall with exquisite views of the Shropshire countryside. Sunshine, peace and a gorgeous sandy beach. Sunshine, peace and a gorgeous sandy beach at this established campsite formerly known as "Quinta dos Carriços"
A campsite with it's own rich tapestry: the château, the pristine grassy pitches, the heated pool, the ornamental pond… it's enough to keep you busy even before you visit the historic surroundings.